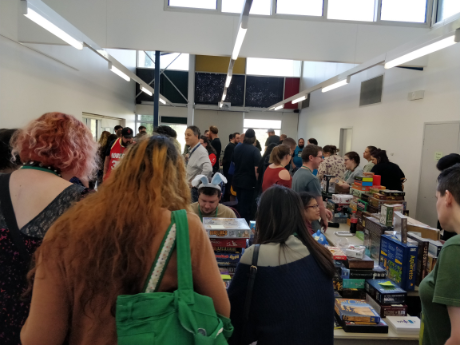 Now in it’s sixth year, MeepleCon returns to delight Melbournian boardgamers. From Friday the 7th to Sunday the 9th of December, we’re looking to hold the best MeepleCon ever. And tickets are on sale right now! You can pick them up at Universe for $40 (+ booking fee) for a three day pass. So pick one up now before they sell out! That’s right MeepleCon is moving to a new venue. Batman Royale is just next to Batman Station has a 270 space carpark and has twice the floor space as our previous venue. From strange tournaments, fun learn to plays and the popular flea market, we’ll be running all the events you love. And of course the ever growing open library with new fresh games. And perhaps a few surprises too. If you’re a paid up Melbourne Meeples Member then you should receive this year’s code in your inbox soon. The code will give you a 50% discount on your ticket to MeepleCon. Not a member yet or need to renew? Head to the Melbourne Meeples Membership page for details. 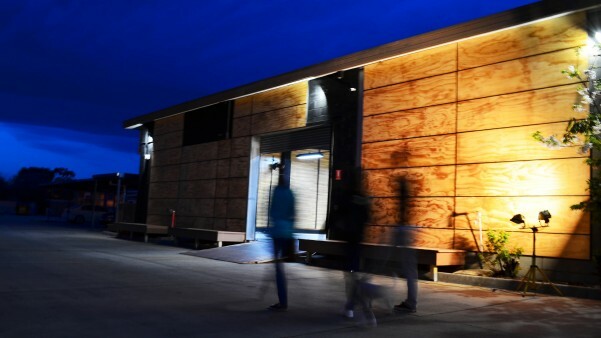 It’s only $40 and you’ll get a range of discounts at retailers across Melbourne, so why not become a member?